Barcelona have announced that Arthur Melo is facing up to four weeks on the sidelines due to a hamstring injury. Since arriving from Brazilian side Gremio in an initial €31m deal last summer, Arthur has made a promising start to life at Camp Nou. The 22-year-old has featured regularly in the Barcelona midfield this season and has found himself being regularly compared to Blaugrana legend Xavi Hernandez. 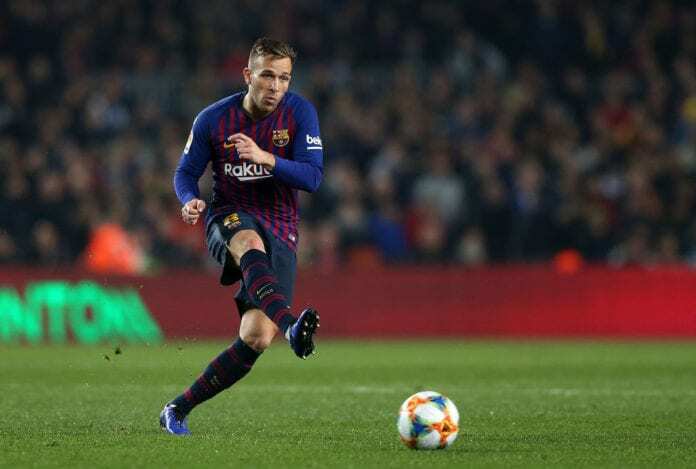 But now it appears that Arthur will have to sit out a critical part of Barcelona’s campaign due to a hamstring injury after experiencing discomfort at the end of their 1-1 draw with Real Madrid on Wednesday in the first leg of their Copa del Rey semi-final tie. “Tests carried out have confirmed that the first team player Arthur Melo has a left hamstring injury. 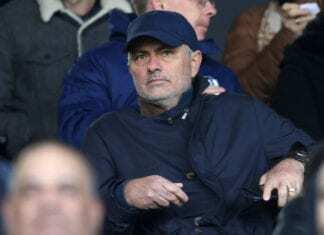 He is expected to be out for around 3-4 weeks,” read a statement on the club website. Therefore, Arthur will not feature in Sunday’s trip to the San Mames in Barcelona’s La Liga match against Athletic Bilbao. The Brazil international will also miss the club’s league games against Real Valladolid and Sevilla along with the first leg of their last-16 tie with Lyon in the Champions League. Arthur will also be doubtful for Barcelona’s doubleheader against Real Madrid in the second-leg of their Copa del Rey semi-final tie on February 27 at the Santiago Bernabeu as well as the La Liga fixture five days later at the same venue. On the other hand, Barcelona did receive some welcome news on Friday in the return of Samuel Umtiti. The French defender featured in training on Friday as he prepares to set up in his recovery from a knee problem and could make a comeback for the trip to Lyon in the Champions League on February 19.